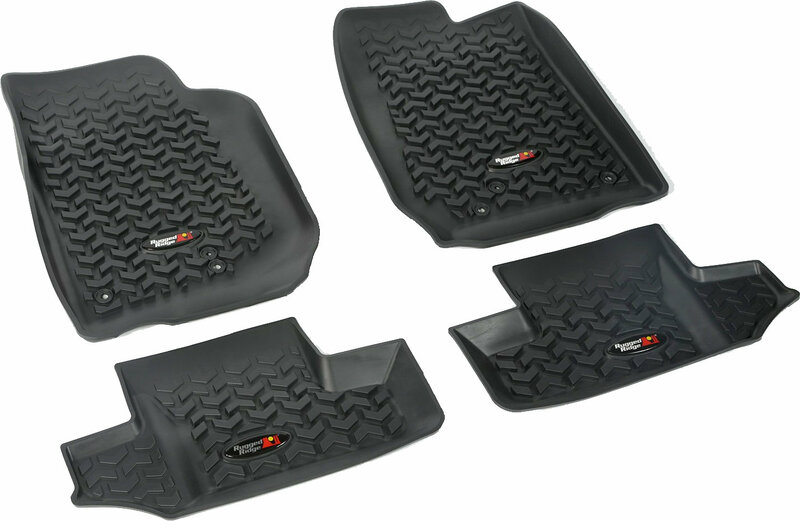 Love the floor liners! They bring such a rugged look to the interior (pun intended!)! The only slight disappointment I have is that I didn't receive a/any Rugged Ridge stickers with my order to put on my Jeep. Great product nonetheless! Thanks Quadratec!